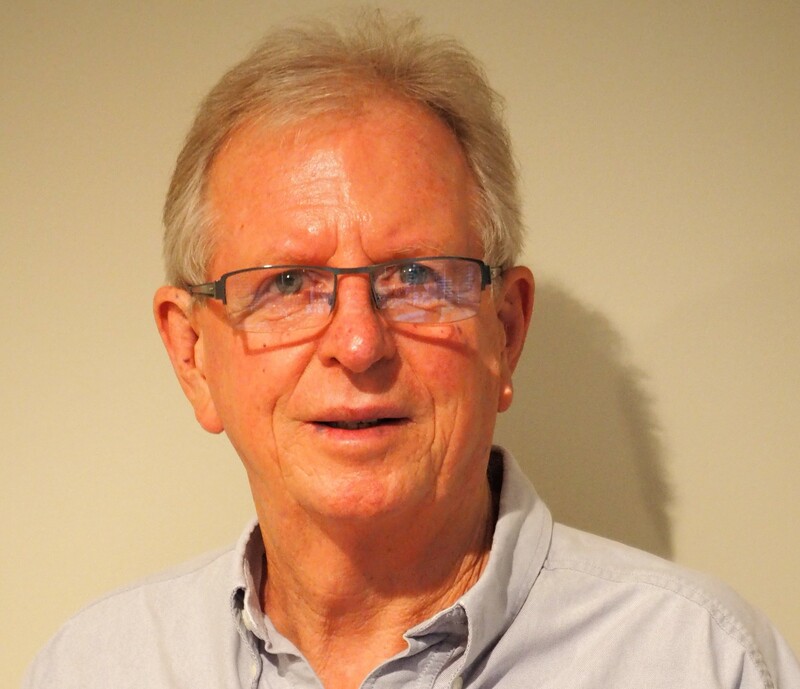 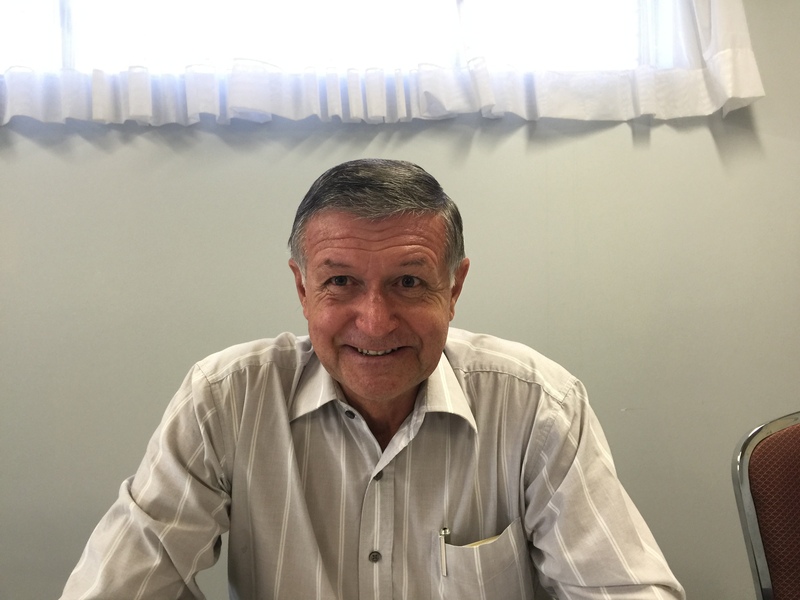 Andrew is a Building Practitioner registered with the Building Commission who has lived and worked in Perth, Western Australia for most of his life. 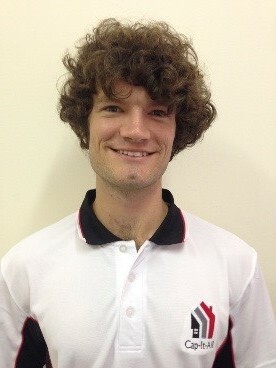 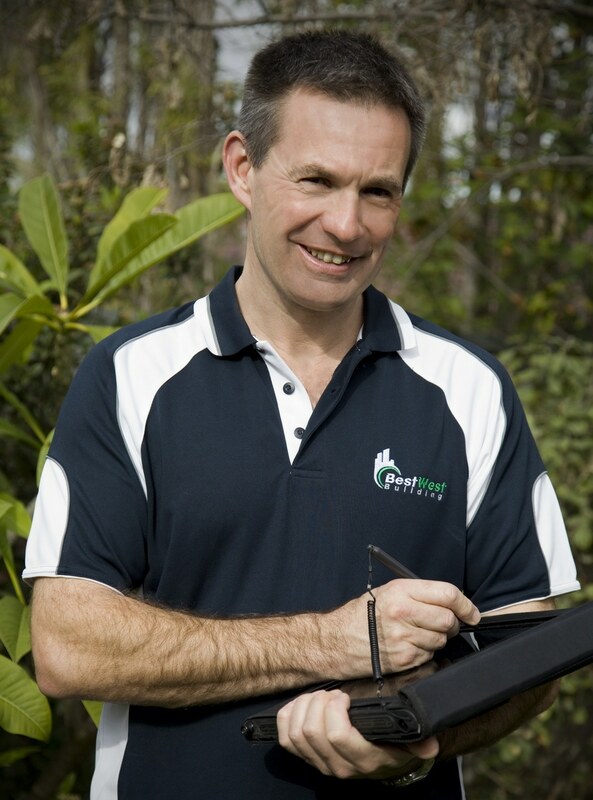 Now you can take advantage of Andrew’s knowledge and experience, without the overheads of a franchised business. 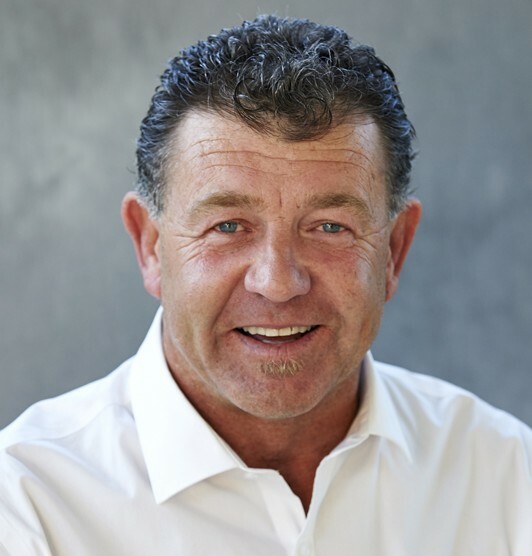 Andrew has the knowledge of how your building was designed, how it was built and the manufacturing processes and properties of the materials used in its construction. 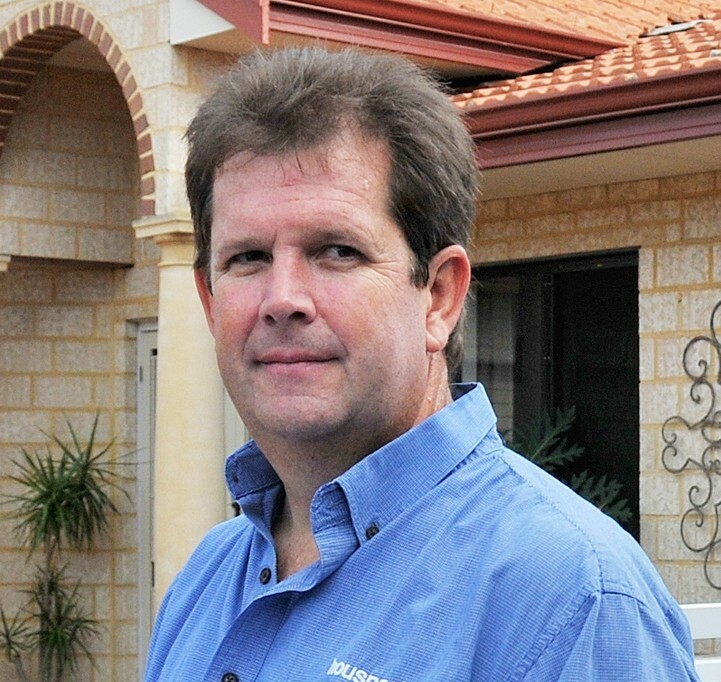 Andrew graduated from Curtin University in 1984 with a Bachelor’s Degree in Civil Engineering. 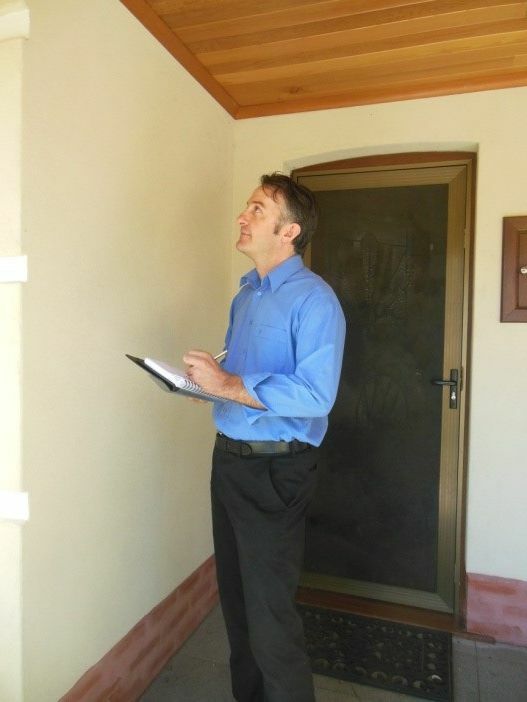 He is registered by the Building Commission of Western Australia as a Building Practitioner Number 9179. 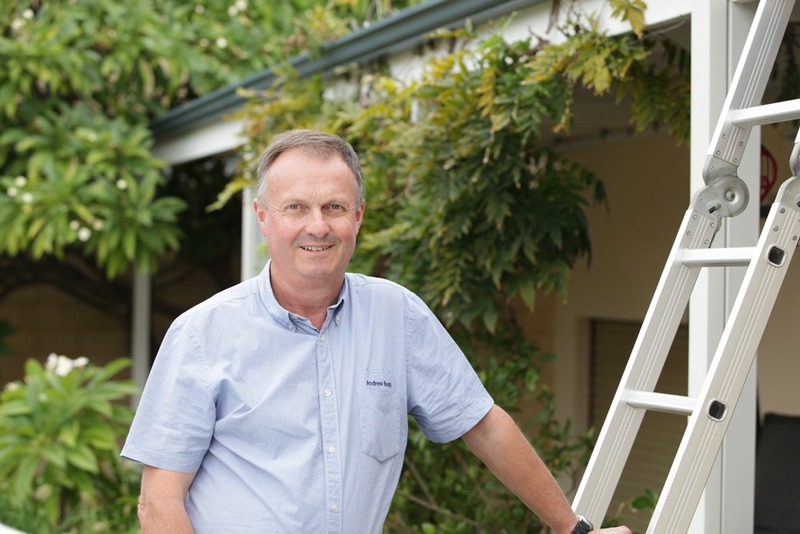 Andrew is a Member of the Australian Institute of Building and a Member of Engineers Australia, and was until recently a registered Home Energy Ratings Scheme Assessor.